Start taking classes at Sky Zone Trampoline Park and other studios! Sky Zone is the originator of wall-to-wall aerial action, and it never stands still. It is always working to invent epic new ways to play, gather and compete. The only way to understand it is to experience it. People need to play, It’s beneficial to mind and body. Staying active doesn’t have to mean a daily ten-mile jog. Sky Zone offers a different kind of way to keep healthy and active. Whether soaring on the trampolines or playing a game of Ultimate Dodge Ball, your legs and lungs will work hard; so will your smile muscles. Sky Zone is continually working on even more thrilling ways to play. Sky Socks are required for all jumpers, they can be purchased at the location for $1.00. Sky Zone accepts Visa and Mastercard (and cash of course). They can be reused to jump again as long as there are no holes and they are in clean condition. 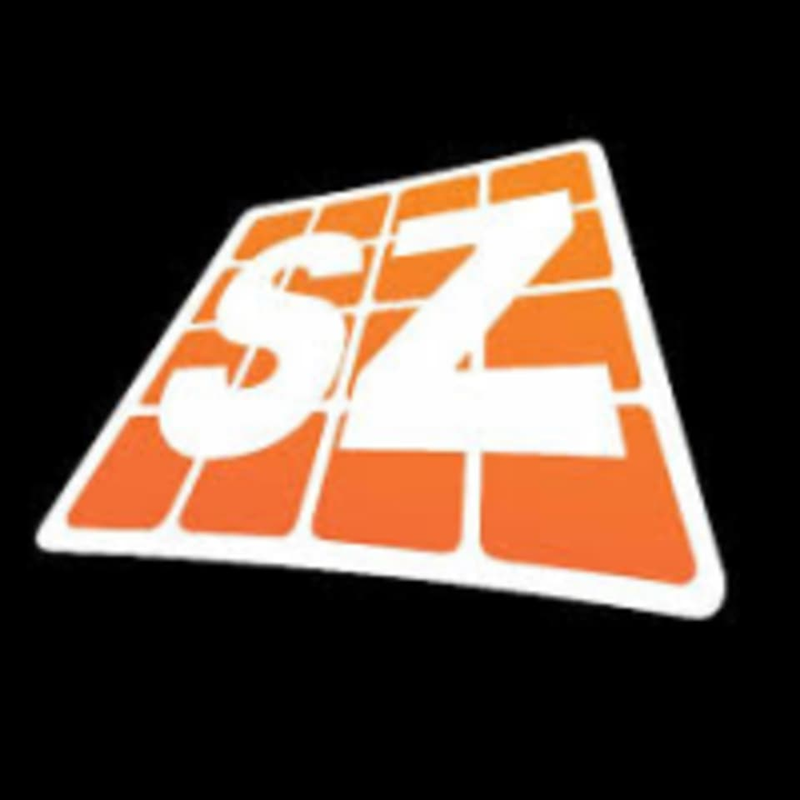 Sky Zone is located at 11745 Commons Drive, Springdale, OH 45246. From I-275, go South on S.R. 747 (Princeton Pike). Turn left on E. Kemper Road and continue East to Commons Drive, you will see Target on the left. Turn left on Commons Drive and continue down the hill. Look for Full Throttle and Sky Zone on the left. This was the most fun class Ive taken yet. It was high cardio and I was feeling it the next day! AWESOME AWESOME WORK OUT! I cant wait to go again. Absolutely so much fun, but such a great workout!!! The instructor was good! This mostly just a fun class, but was a better workout than I expected! Fun, different thing to mix it up. The class was a ton of fun and definitely a good workout. My friend and I were the only people in class and it doesn't seem to be advertised very well. The instructor was very young and pretty lame as a teacher but we still enjoyed. I was the only one who showed up for the Saturday morning class. The instructor was nice, but didnt have a planned routine and in the end, it didnt feel like a workout. It was fun to jump around on the trampolines.